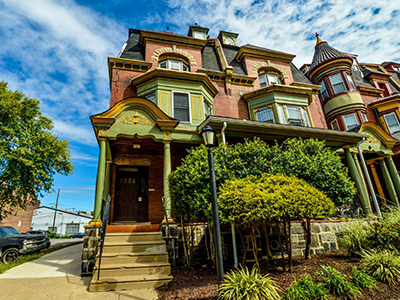 Start your University City Housing leasing process today! University City Housing regularly conducts apartment tours Monday through Friday by appointment only. To schedule a tour or inquire about our availability, simply call our Leasing Office at 215-222-2000 or email us at Ucity@uchweb.com. apartment please submit an application to the leasing office. Once your application has been approved a University City Housing team member will contact you to schedule a leasing signing. Once your application has been approved a University City Housing team member will contact you to schedule a leasing signing.